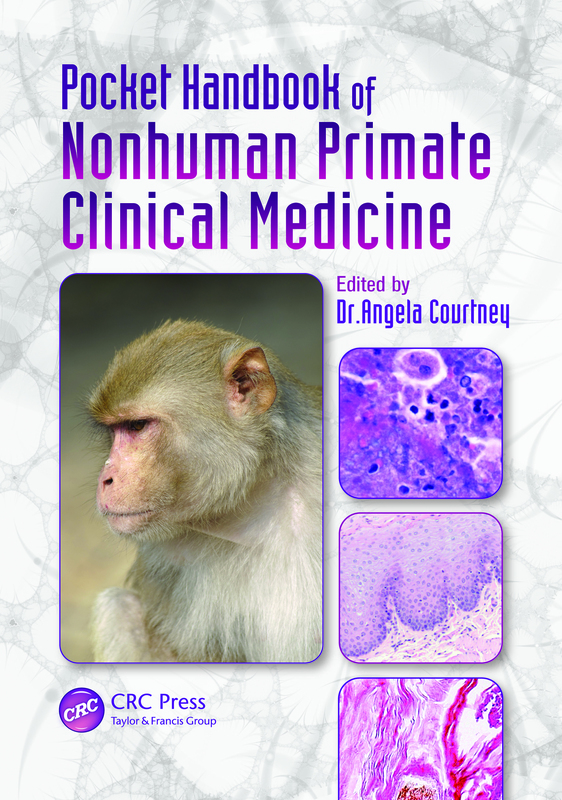 Anesthesia in Nonhuman Primates. Pain Management. Wounds and Wound Care. Basic Fluid Therapy. Management of Gastrointestinal/Abdominal Conditions. Thorax Conditions. Bacterial, Mycotic, Viral, and Parasitic Infections. Gestational Concerns: When to Intervene and What to Do. Dentistry in NHPs. Dermatologic and Ophthalmologic Conditions. Strategies for Managing Behavior Problems. Formularies: Drug Dosages. Index.